Starting pond maintenance in Fort Wayne early and often is essential. In general, it can take twice as long for a pond treatment to have an effect in the summer as it would in the spring months. This is because during the summer, there is far less oxygen in the water, so fish are threatened during summer treatments. Because of this, summer pond treatments need to be done in stages, while spring pond treatments, with water holding much more oxygen, can be done in one treatment without harming the ecosystem and the fish. Also, pond maintenance must be done regularly, before the weeds are visible. Once they are visible on the surface, it’s much harder to get rid of them. That’s why regular maintenance from a professional is essential. Is it best to treat the pond myself or hire a professional? 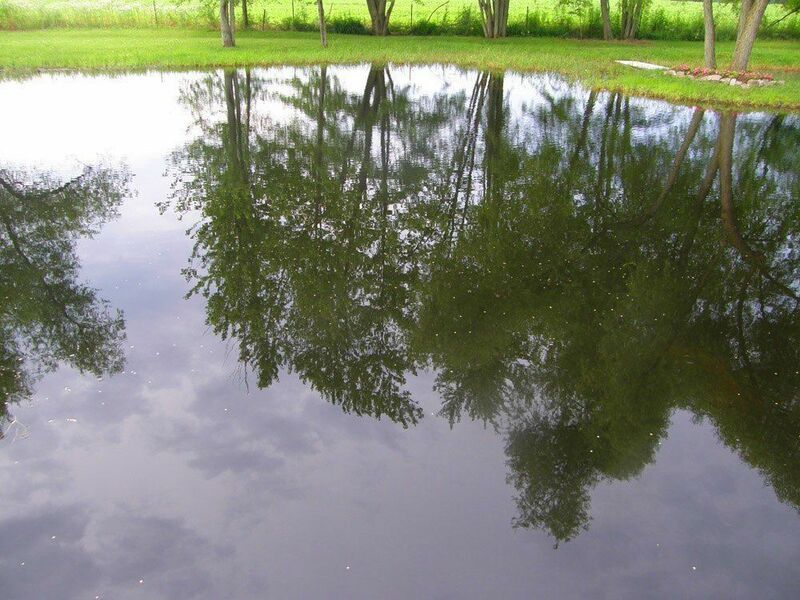 There are many cases when hiring a pond-maintenance professional is better. Not only can it help you have a gorgeous pond, using a professional can actually save money. Our experts in Fort Wayne have access to the best herbicides for your pond at great prices, allowing us to pass the savings to you. We are knowledgeable on the right application process, helping maintain your pond’s ecosystem while delivering amazing results! After the water is treated, can people swim in the pond? Kids and adults are save to swim in the water after it has been treated. The treatments are completely safe for kids, pets, and the pond’s ecosystem. We are interested in stocking fish and aeration systems. Can you help with these services? Our “Clean Fort Wayne Pond Maintenance Contracts” include regular inspections and preventative treatments. If you are not interested in a seasonal contract, you can take advantage of our “Per-Application” contracts. 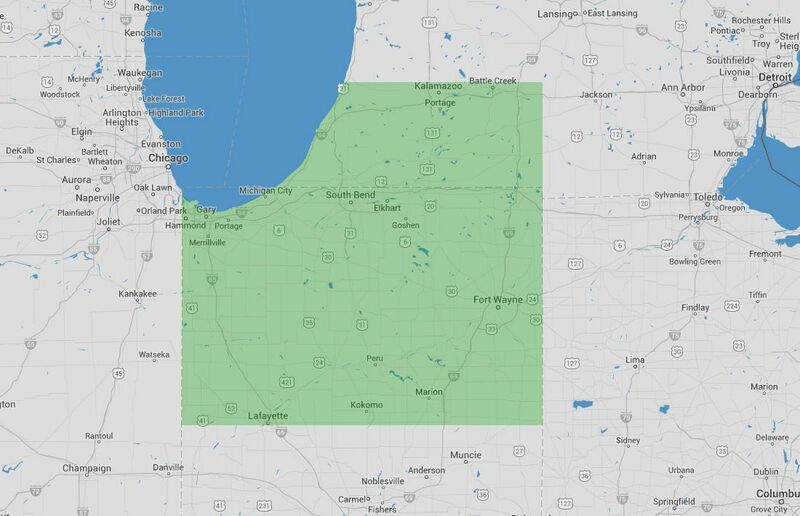 All chemicals of the chemicals we use are registered by both the state of Indiana and the EPA. For a FREE pond assessment, call us today at (574) 533-2597 or submit the form to see if our Fort Wayne pond maintenance is right for you. 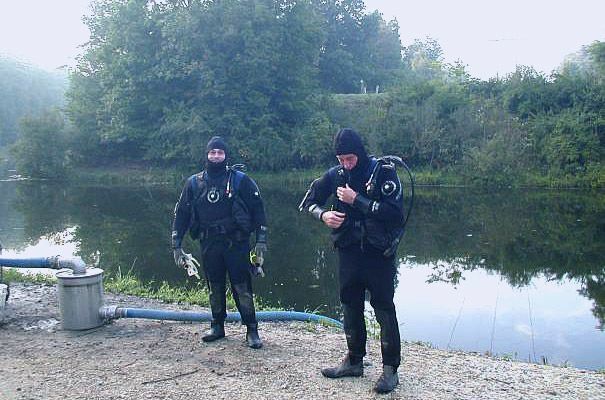 You’ll get sound advice from our Fort Wayne pond maintenance professionals. Are the pond management treatments safe for the fish? Yes, our treatments are eco-friendly and will not harm your fish. Can I still use the pond water for irrigation after your treatments? Yes, our treatments are totally safe for the environment, your garden and your crops. 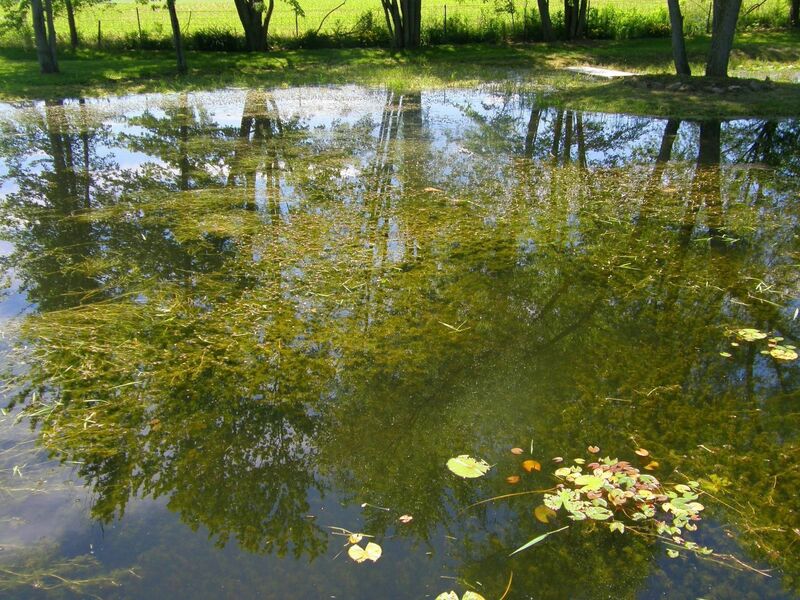 Aquatic Weed Control’s services include: pond management and maintenance, pond aeration and fountains for ponds, pond muck removal, pond fish stocking, pond & lake depth contour mapping, lake weed control & management, aquatic vegetation surveys, mechanical weed harvesting, lake muck removal and even personal projects.